If you are my reader from Philippines and you want to have your own business, you can check out Ayumi’s Fashion at FB. We posted different plus sized tops that you can start selling. You can be our reseller and we offer free shipping for 10pcs orders. Our minimum order to a reseller is at least 10pcs and our introductory rate is 280pesos each. These are all made in the Philippines and we will be having new stocks almost every 2 weeks. All items are high quality and I made sure to choose the best materials and hopefully you will like it. 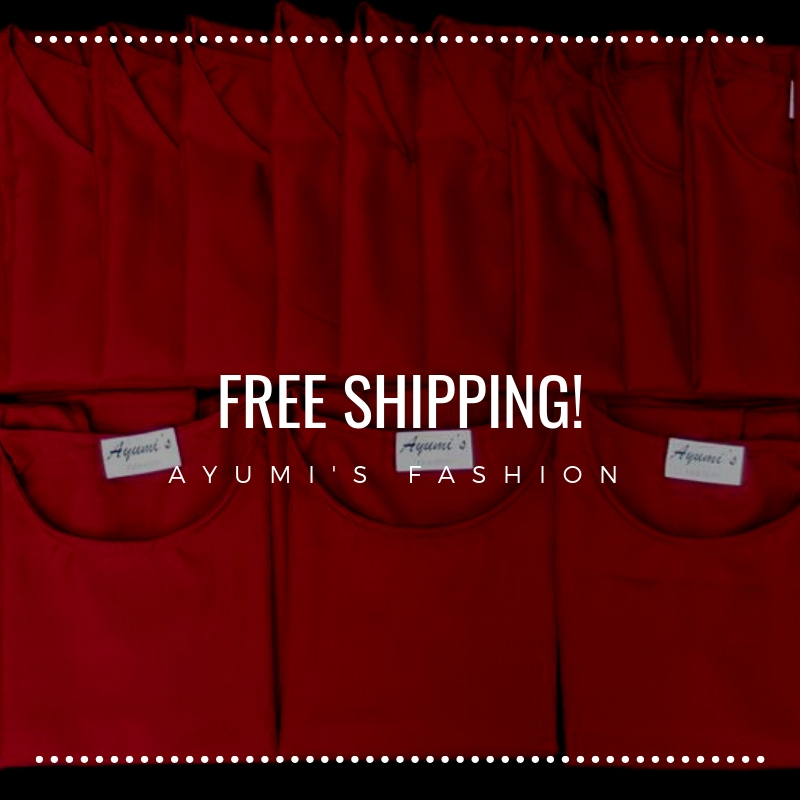 So if you are interested check out Ayumi’s Fashion now!